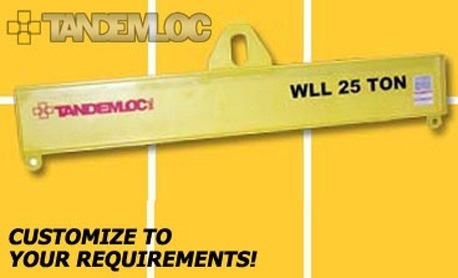 This liftbeam features an oblong opening as a hook point with shackle padeyes on the bottom. Easily customized for your application - just let us know what you need! PROOF TESTED to 125% (62,500 LB) and certified. CUSTOM OPTIONS: Can be customized for your application, inquire for other load capacities or sizes.